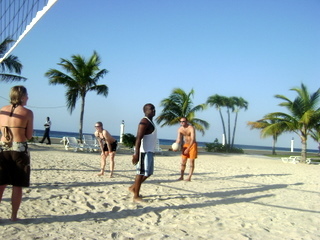 "What is your quintessential Jamaican Vacation sign - the surest way to know you are actually in Jamaica?" 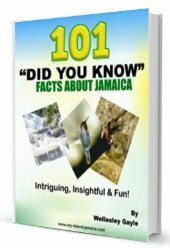 I am not involved at all in the tourism business here- outside this website, but I have spoken to quite a few visiting friends and it is always fascinating hearing them talk about what captured their imagination- what will ensure they never forget their vacation in Jamaica! And by the way, I am not talking about the beautiful beaches, the food, the reggae music, the landscape and attractions, nor anything like that. They did mention those too- but there are some rather little things, unique things that, as I said earlier, that stood out for them. 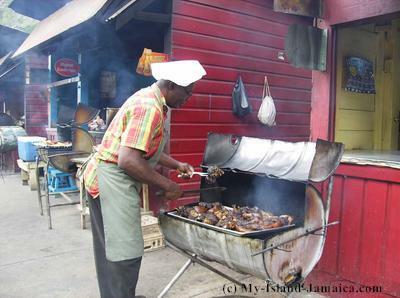 What is your quintessential Jamaican sign? Click here to share your story with visitors to this page! And it doesn't matter where in Jamaica, they are always to be found, from the dexterous jelly- man to the lady with her fruit basket! 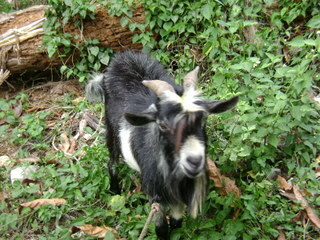 The wandering goats on the side of the roads! Its not too bad now I suppose, but also, depending where you are, you may find you have to stop to allow the heard to cross! If you ever visit any of the villages, you will likely see someone juggling a football, men playing dominoes or some boys playing a game of cricket. Sports is an integral part of our culture. 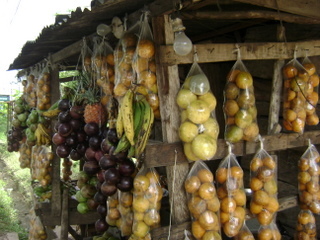 Others mention the distinctive peanut vendors, the party spirit, the unusual windy roads and a whole lot more! They mentioned all kinds of unique things. What about you though? Everyone had something they stood out for them, what's yours? What Really Says, "You're In Jamaica!" Everybody has something special they noted about Jamaica. What did you take back? What is it that really tingles you about this special island? Please share it with other visitors to this page. Your feedback will appear on a Web page exactly the way you enter it here!! You can wrap a word in square brackets to make it appear bold. For example [my story] would show as my story on the Web page containing your story. Do you have a great picture related to your article? Click the button and find it on your computer. Then select it.